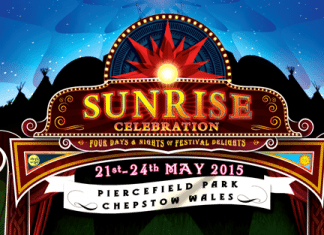 Celebrating its 10th anniversary this year, Sunrise Festival springs back in May to kick off the festival season with a bang-on, quality line-up. Hitting up Bristol's Exchange on the 17th March, this is a chance to float downstream with one of psychedelic rock's finest. 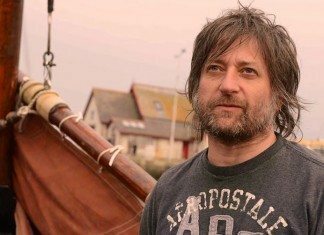 King Creosote returns to Bristol with the brilliant 'From Scotland With Love' behind him. 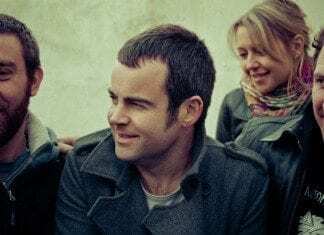 Future Of The Left are renowned for their raucous live shows - expect nothing less as they return to Bristol for a show at The Fleece. 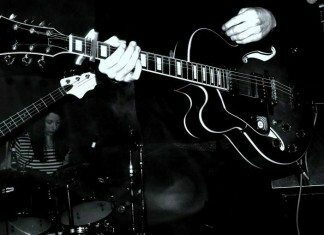 After a swift change of venue this month, Southampton four-piece Dead Rabbits are set to bring their sonic assault to Bristol's Stag & Hounds.